if I used United States Patent and Trademark Office (“USPTO”) for my game name and publish google play store then in this world no one can use my name to publish both App Store and google play or amazon store? above mean no one can used this name in the world to publish game to App Store. Registering a trademark in the USA prevents anyone using it in the USA. To achieve worldwide protection it would need to be registered in every country. However, trademark protection can also arise through usage without registration so Love Balls is already a trademark wherever it has been used. This doesn’t mean other people cant use it. A trademark is limited by industry and is protected only to the extent that the other person’s use could cause confusion that that person’s goods and services are associated with the trademark owner. 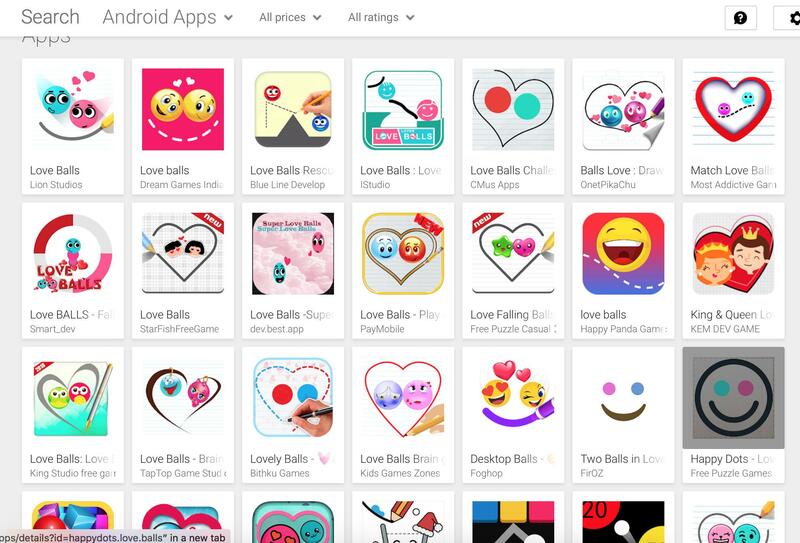 If you want to make a line of, say, adult toys called Love Balls this trademark for computer games wont stop you. Notwithstanding, independent of any trademark, the logo has copyright protection in all of the countries that are signatories to the Berne Convention, that is, almost all countries. Not the answer you're looking for? Browse other questions tagged united-states copyright internet software international or ask your own question. Fringe case of naturalization and dual citizenship (United states)? What are the Powers of the office of the United States Vice President? What does USPTO status 604 “Abandoned after inter partes decision” mean for a trademark? Is it legal to use the Tor Network and Tor Software in the United States? What are the benefits of trademarking a logo along with a name? How can one register a trademark for a mobile app name without a lawyer?